Action • Combat & Arts Mart. 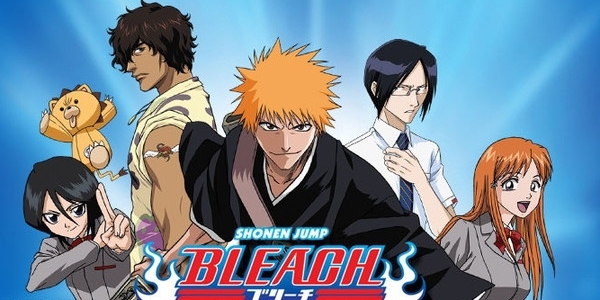 Ichigo Kurosaki est un lycéen de 15 ans, qui aurait pu être comme les autres, s'il ne voyait pas les âmes errantes bloquées sur terre. Sa vie va être bouleversée par la rencontre d'un shinigami (littéralement « dieu de la mort »), Rukia Kuchiki, et la venue d'un monstre appelé hollow, apparu en voulant le dévorer. Ichigo n'a alors plus que deux choix : devenir un Shinigami afin de sauver sa famille ou alors mourir avec celle-ci. Seulement, pour devenir Shinigami , Ichigo doit emprunter une partie du pouvoir de Rukia, ce qui tourne un peu mal car ce dernier lui en aspire la totalité. 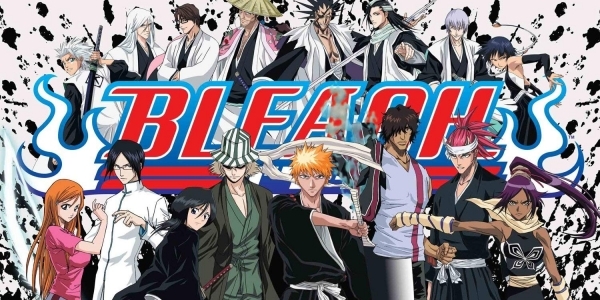 Après avoir vaincu facilement le Hollow, Ichigo n'a alors plus d'autre choix que de remplacer Rukia dans son travail jusqu'à que celle-ci récupère la totalité de ses pouvoirs. 1x05 5 Beat the invisible enemy! 1x10 10 Assault on trip at sacred ground! 1x14 14 Back to back, a fight to the death! 1x16 16 Encounter: Abarai Renji! 1x19 19 Ichigo becomes a Hollow! 2x05 25 Penetrate the centre with an enormous bombshell? 2x07 27 Release the death blow! 2x16 36 Zaraki Kenpachi approaches! 3x01 42 Yoruichi, Master of Speed, dances! 3x03 44 Ishida, Power of Limits! 3x04 45 Overcome the Limits! 3x13 54 An Accomplished Oath! Get back Rukia! 4x01 64 New School Term, Renji has come to the Material world?! 4x17 80 Assault from a formidable enemy! A tiny final line of defense?! 4x27 90 Abarai Renji, Soul of Bankai! 5x05 96 Ichigo?Byakuya?Kariya, Battle of the Three Extremes! 5x06 97 Hitsugaya moves out! Cut down the enemy in the forest. 5x12 103 Ishida, exceeding the limits to attack! 6x14 123 Ichigo, Complete Hollowification?! 7x03 134 The Beautiful Patissier, Yumichika! 7x04 135 Kon is Deceived! 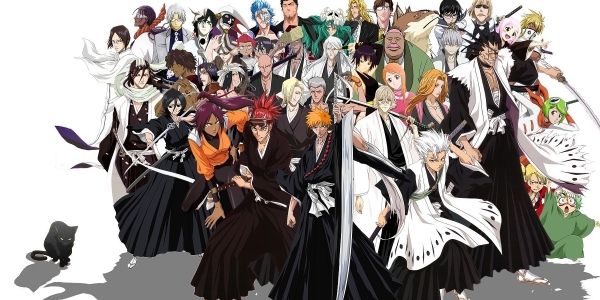 Rangiku on the Lookout..
9x02 169 New Development, the Dangerous Transfer Student Appears! 9x15 182 Amagai's True Strength, zanpakuto is released! 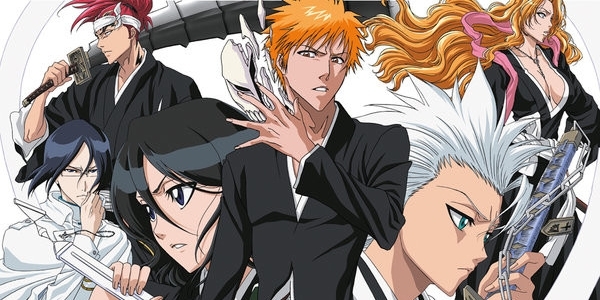 10x01 190 Hueco Mundo Chapter, Restart! 12x14 226 Fierce Fighting Concludes? Towards a New Battle! 12x16 228 Summer! Sea! Swimsuit Festival!! 12x17 229 The Rug Shinigami is Born! 13x10 239 The Awakening Hyourinmaru! 13x15 244 The Long Awaited...Kenpachi Appears! 13x17 246 Special Mission! Rescue Captain Commander Yamamoto! 13x19 248 Dragon of Ice and Dragon of Flame! The Strongest Showdown! 13x35 264 Battle of the Females? Katen Kyokotsu vs. Nanao! 14x02 267 Tsunagaru kokoro! Kesshi no hidari kobushi! 14x06 271 Ichigo shisu! Orihime, hits? no sakebi! 14x07 272 Ichigo VS Urukiora, kecchaku! 14x08 273 Same no m?i! Hariberu kaih? 14x09 274 Hitsugaya, sutemi no Hy?ten Hyakkas?! 14x10 275 Semaru shi no ibuki, shi o tsukasadoru ou! 14x11 276 Ichigeki kessatsu, Soifon, bankai! 14x12 277 Hakunetsu! Ky?raku VS Sut?ku! 14x14 279 Hirako to Aizen...innen no saikai! 14x17 282 Tamash? no chikara! Rosu Robosu, sh?rai!